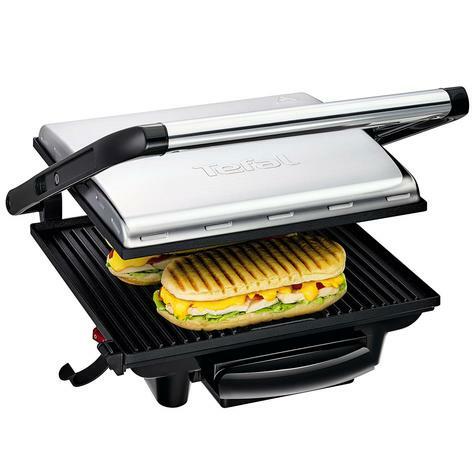 Tefal’s Inicio Grill makes it easy to prepare perfectly-grilled meat, fish and vegetables, and press authentic Italian-style paninis at home. Packed with 2000W of power, this clever little appliance grills food fast, while its ingenious upright storage design means it’s easy to stow in the smallest of spaces. The floating lid adjusts to fit food and sandwiches of all sizes, so you can pile on the fillings to recreate your favourite coffee shop order. 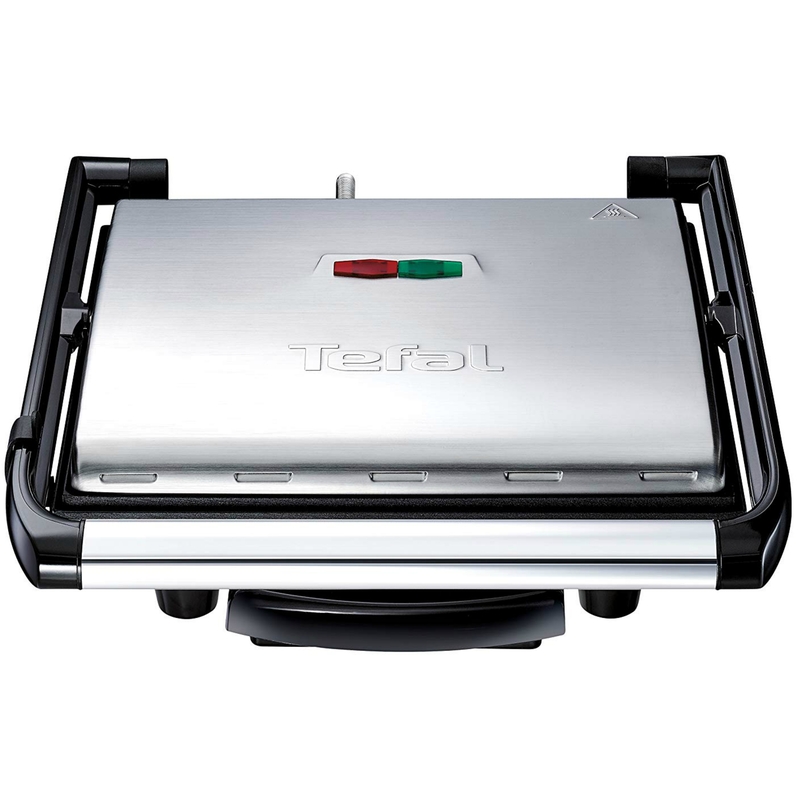 Its ribbed plates leave those coveted grill marks behind, while ensuring an even heat distribution and speedy cooking time. 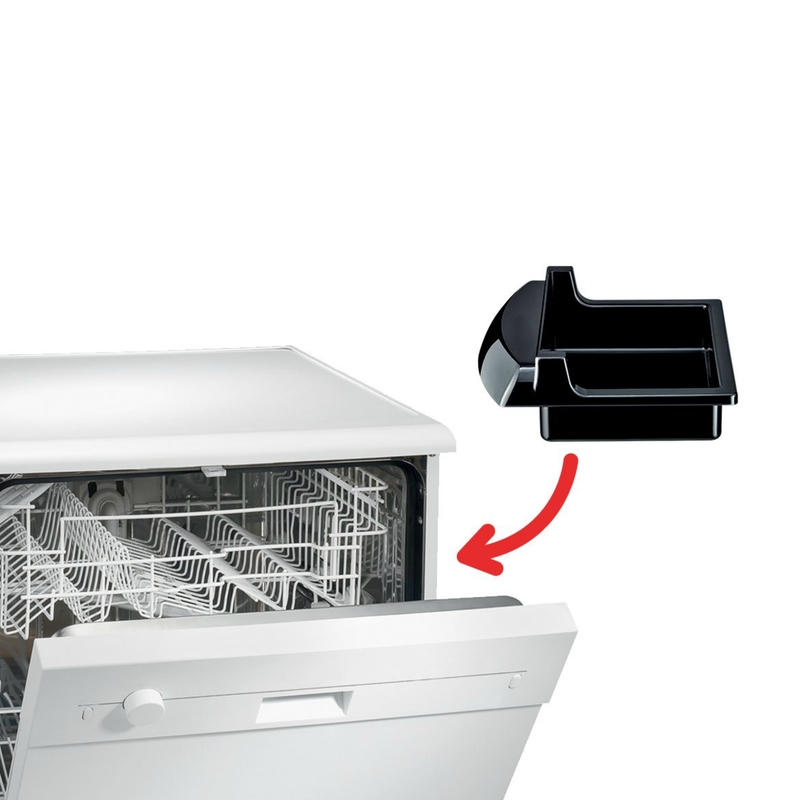 The plates are non-stick too, plus there’s a removable, dishwasher-safe drip tray to capture excess fat. So sit back and enjoy healthy, grilled food knowing that clean-up won’t be a chore at the end – just wipe the plates clean and pop the drip tray in the dishwasher! There’s even a handy ready-to-cook light to let you know when to add your food for perfectly-grilled results, every time. At 2000W, this powerful machine grills quickly, so you can enjoy piping hot food from press to plate – fast. 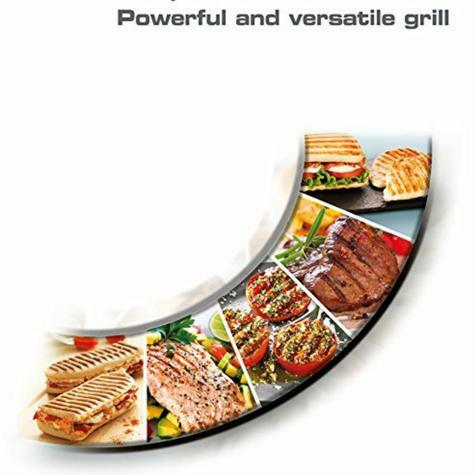 Grill meat, fish and vegetables, and press Italian-style paninis – all on the same machine. 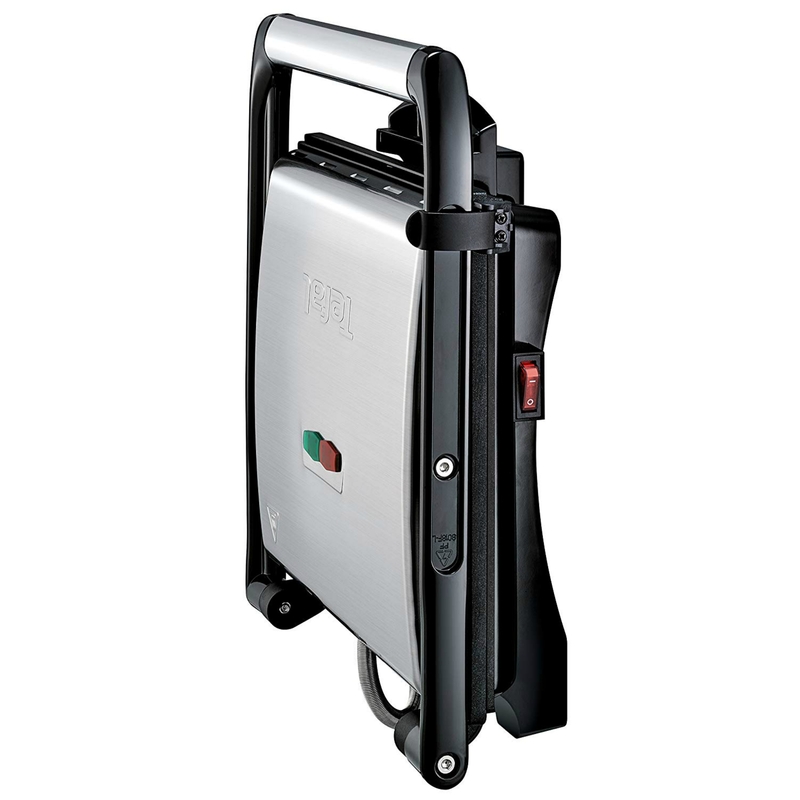 Thanks to its compact upright storage design, Inicio Grill is easy to store in any kitchen. 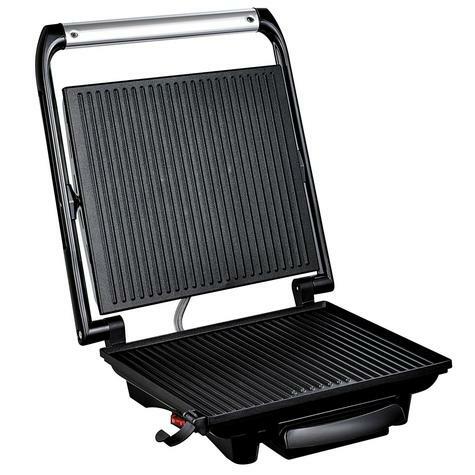 The floating lid design has ribbed plates for those authentic grill marks and adjusts to fit food of any size, while promoting even heat distribution and speedy cooking. Non-stick coated plates, plus removable dishwasher-safe drip tray to capture excess fat, make clean-up a breeze and cooking healthier. The power-on and ready-to-cook lights let you know when to add your food for perfectly-grilled results, every time. Housed in contemporary brushed stainless steel with a cool-touch handle, the Inicio Grill brings a modern touch to any kitchen. Note:All electrical Items are UK spec unless otherwise stated .International buyers will need an Adapter to use in their country.